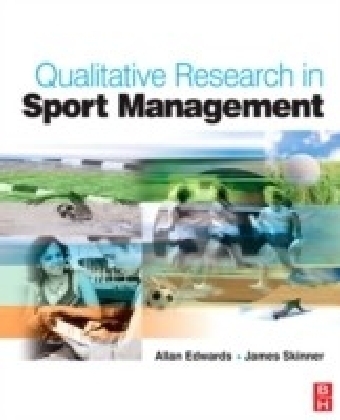 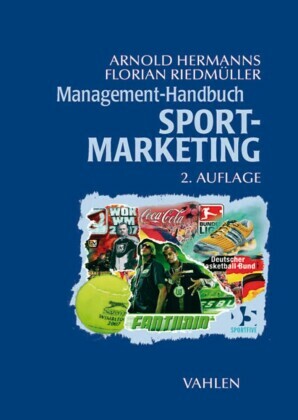 Qualitative Research in Sport Management is the first book of its kind to bring together valuable research designs based on extensive research in qualitative research methods across a number of different fields. 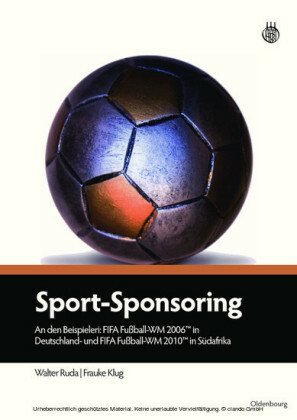 Research designs from the fields of business, education, cultural studies, media studies, queer studies, sociology and psychology are applied specifically to sport management, taking into account the special features and nuances of this field.In each research design the text provides a concise guide to how each model can first be applied to sport management issues and problems, second, strengthen the research design, and finally, enhance the research process.Each chapter is carefully structured to ensure that key information is easy to locate and remember and includes: Introduction, Objectives, Key Concepts and Terms, and Review and research questions. 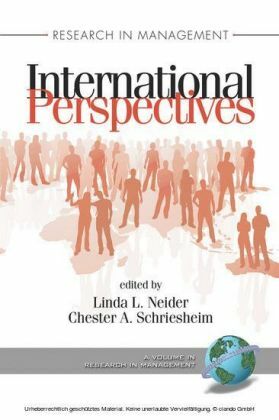 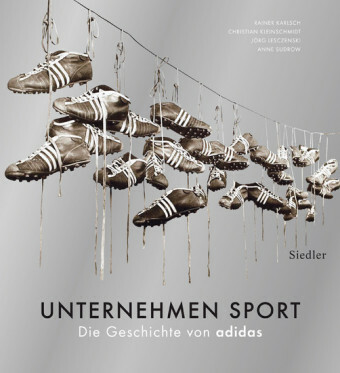 International case studies, ",In Profile", sections with leading sport management researchers and research briefs are used to illustrate how theory is put into practice.An accompanying website provides powerpoint summaries of each chapter. 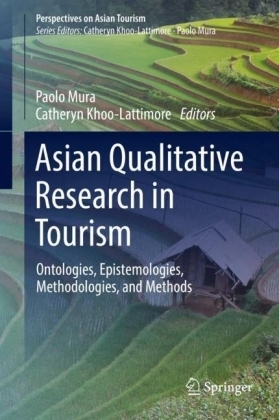 Please visit: www.textbooks.elsevier.com/9780750685986.